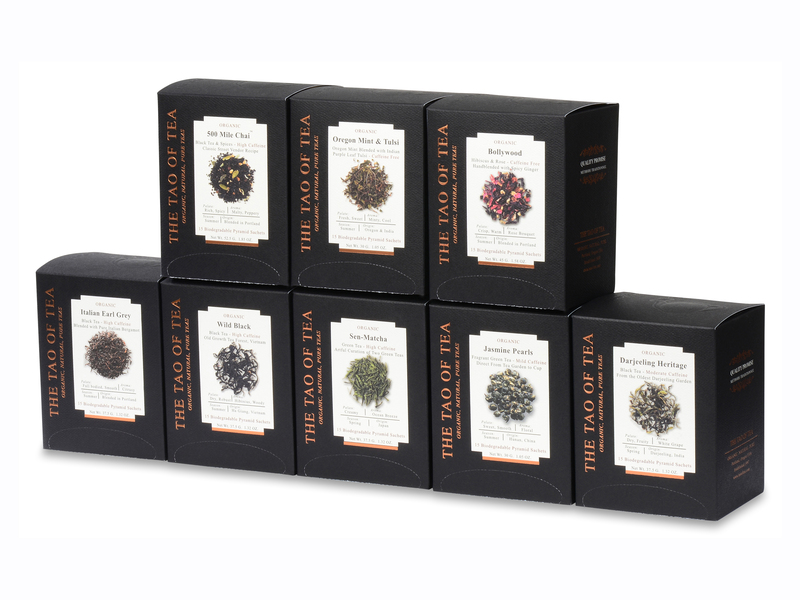 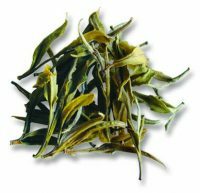 Fragrant, smooth, light green tea with a pleasant jasmine floral aroma. 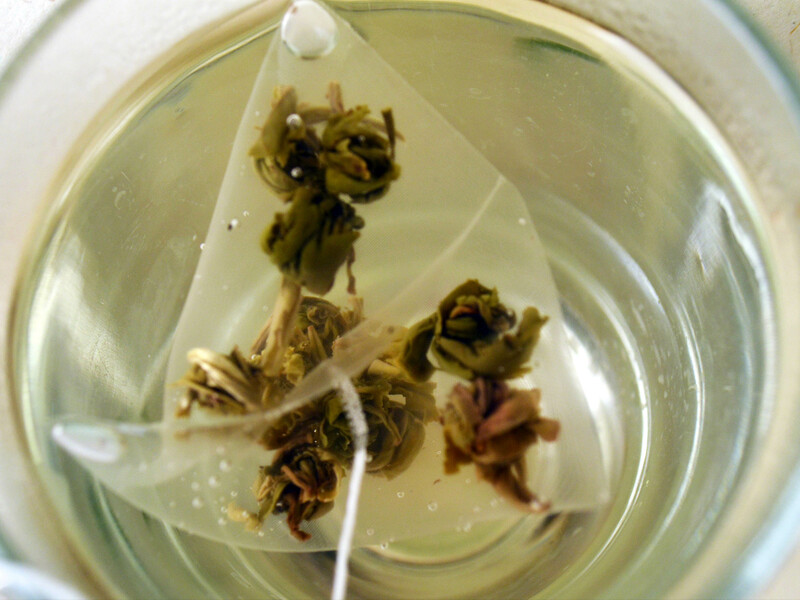 The green tea used to make our Jasmine Pearls is handcrafted at a second generation family tea farm in Hunan, China. 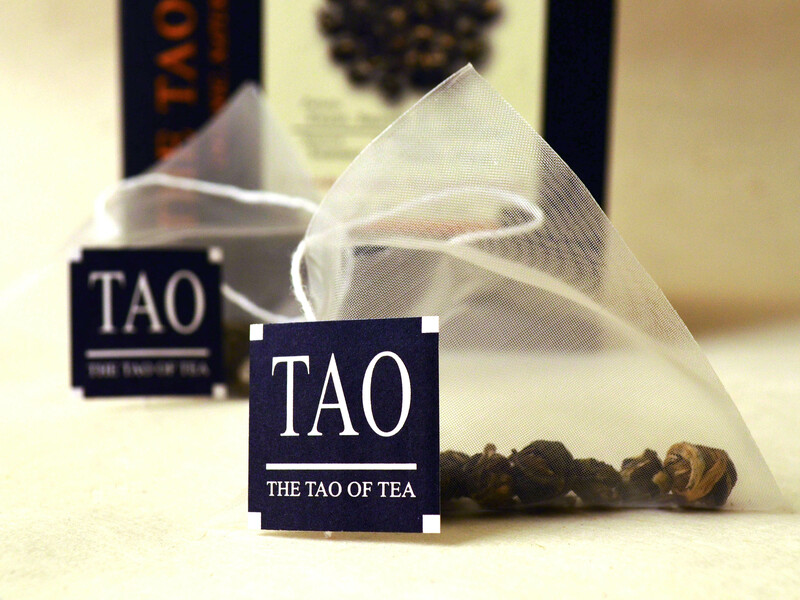 Newly sprouted tea leaves are plucked, then naturally infused with jasmine fragrance and hand rolled into pearls.